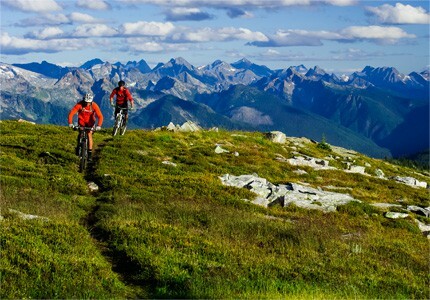 Rich in history and nature, Revelstoke is considered by many to be the place to be for outdoor activities in Canada. 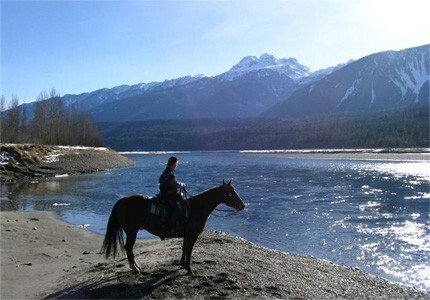 The town was founded in 1880 as a transportation and supply centre for the mining gold rush. 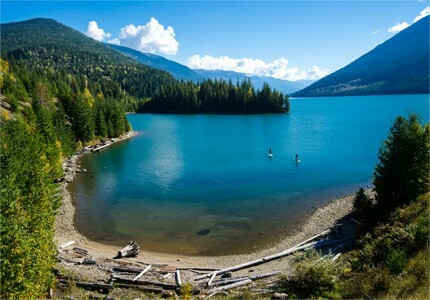 This was bolstered by the construction of the Canadian Pacific Railway and the decision to establish its operations offices in Revelstoke – promoting the early establishment of the forest industry in the region. 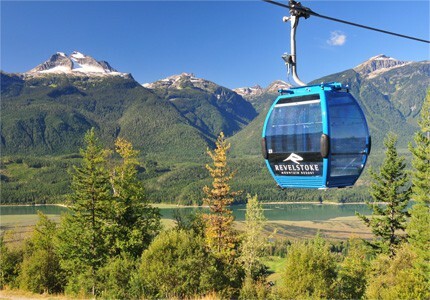 The construction of the Trans Canada Highway in 1962 made access to Revelstoke easier and tourism fast became an important industry for the local economy. 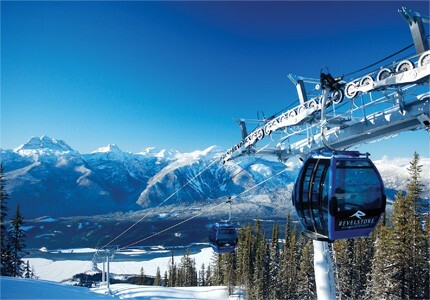 Revelstoke Mountain Resort Ski area opened in 2007 and with 5,620 vertical feet has more vertical than any other ski resort in North America. Annual snowfalls are a staggering 30-45 feet in a typical winter. It is also the only ski resort in the world that offers guided lift, cat, heli, and backcountry tours from the base of the resort. 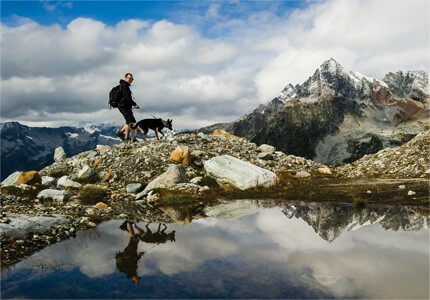 Mount Revelstoke National Park offers incredible & diverse hiking trails for all levels of abilities. 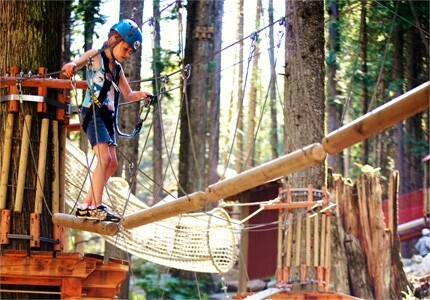 Fields of wildflowers, giant western red cedars and stunning alpine views await. Close to Revelstoke (about a 45 minute scenic drive) you will find Glacier National Park, where you can hike to the toe of the Illecillewaet Glacier. 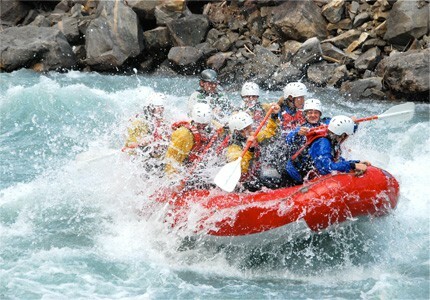 Rafting on the Illecillewaet River is fun for all ages. 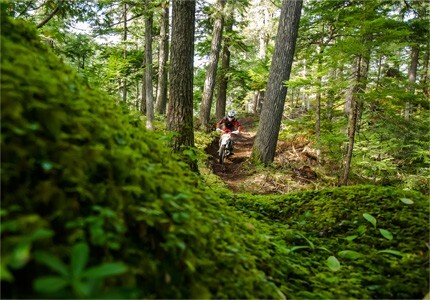 There are numerous trails to take you on great adventures. 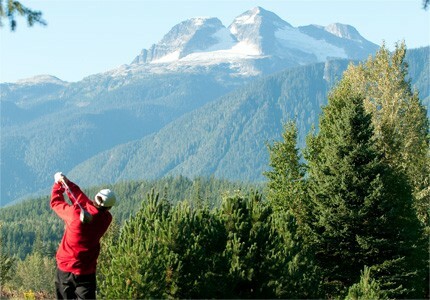 Take in a round of golf at Revelstoke Golf Club. 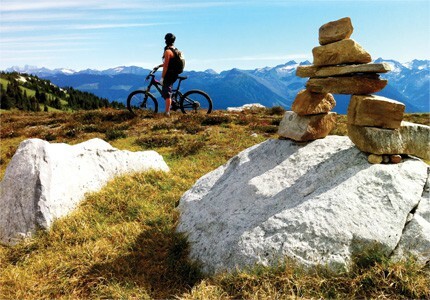 Come and experience the extensive trail network around Revelstoke. 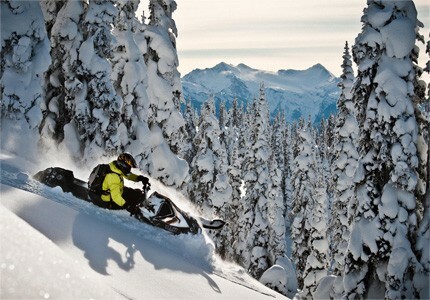 The mountains provide endless fun for all sledders.